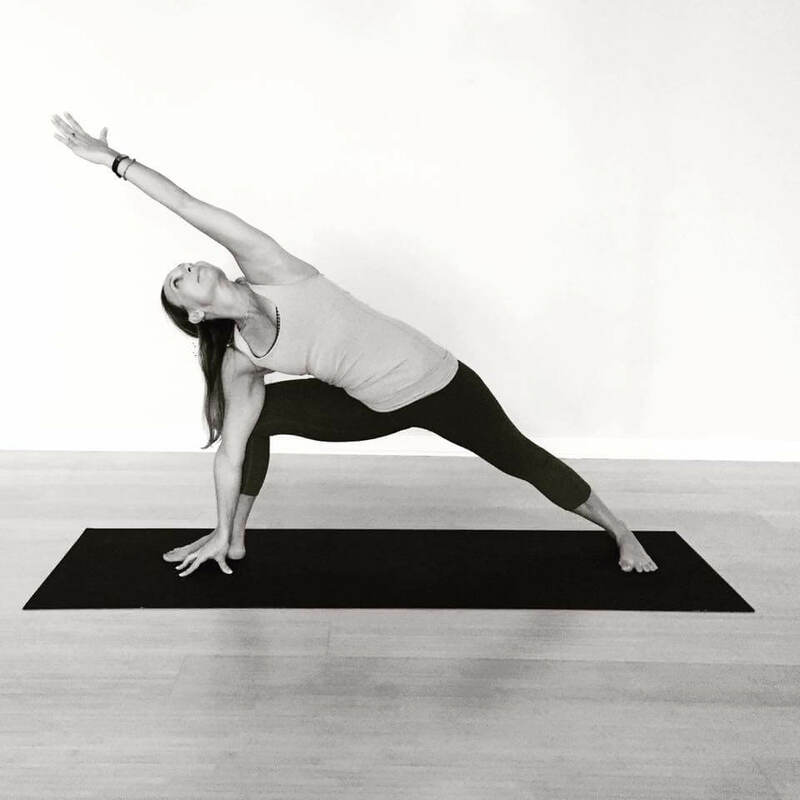 Our mission is to inspire movement, health, healing and community through the practice of yoga. It has been our mission since we opened in 2007 to provide a supportive, non-competitive environment for all humans regardless of demographic, fitness level or experience. Our New Student Special allows you to try different class types and teachers to see what works best for you and allow you to find your yoga groove. What brings you to yoga? Seeking to relax and unwind or to build strength and flexibility? Recovering from an illness or looking for relief from stress and anxiety? Looking for a healthy activity for your kids and family? Let us help you find the right class for you. 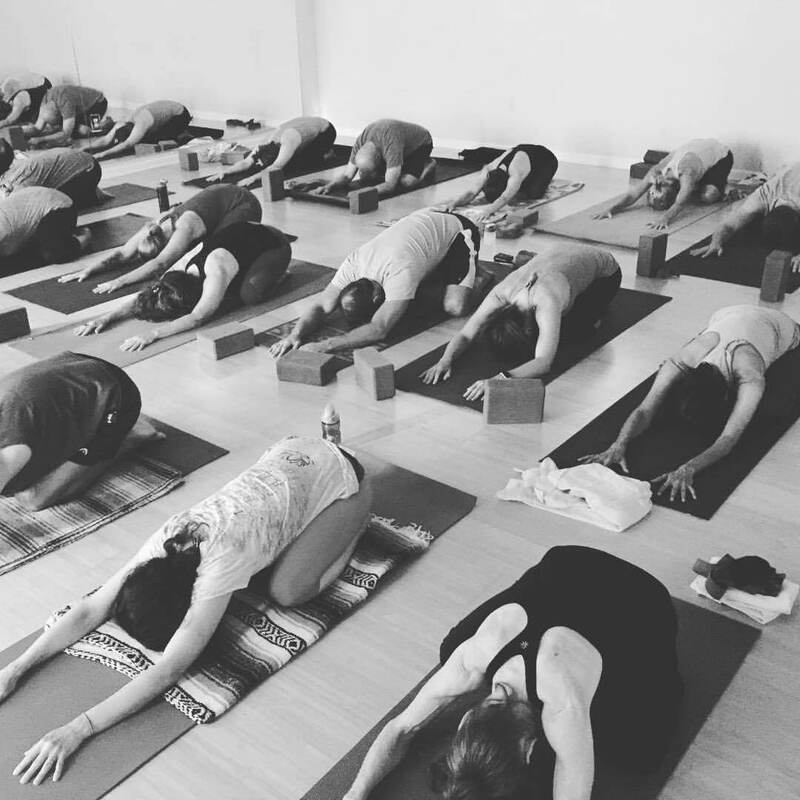 We offer over 40 classes a week to help you find your way to your mat. Register for classes online or through our free branded app for the best experience. Find us in the app store or Google Play. Arrive 10-15 minutes before class begins to get settled and avoid being locked out. Please leave your phone in the lobby during class on silent. It needs a break and so do you! Before class, let the teacher know if you have any injuries, are pregnant or if you have any other special concerns. Avoid eating anything heavy before class so that you feel comfortable twisting and stretching during class. Yoga is a non-competitive activity. If something feels uncomfortable, please rest or flag the teacher over for help. If you must leave early, please tell your teacher before class. Savasana is the most important pose of the class! 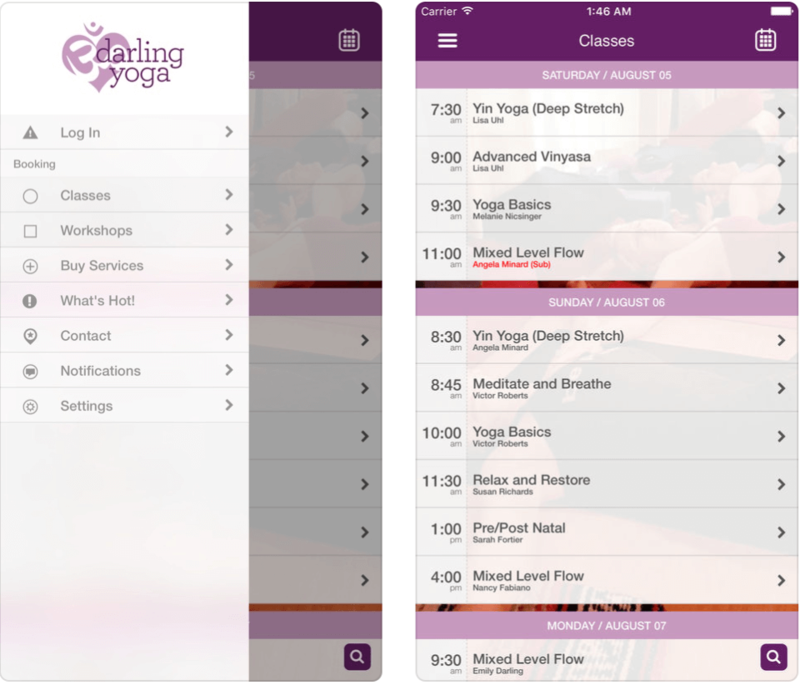 I've been going to Darling yoga for a little over 2 years. I love the staff, so friendly, caring. Instructors always ready with alternative poses for those of us who are beginner yogis. Great group of people, instructors and fellow students! ​Each yoga class at Darling takes me to a quiet, sacred place. I feel in touch with what is most meaningful. I leave feeling centered and restored; grateful for the gifts of life and communion with others.Darling Yoga is the most authentic yoga experience in Kansas City. ​I have been practicing yoga at Darling's for years now. The instructors and students are so nice and friendly, and they are all such good yogis. ​As a beginner, it is a good pace with very good teachers. Nice welcoming atmosphere. It's the best studio in KS! Best teachers and the most "real" yoga experience around! I look forward to classes every week! Darling Yoga is my happy place! ​A true yoga community. Wonderful instructors, lots of classes to choose from and friendly atmosphere. ​LOVE the classes I've gotten to go to. Classes are perfect length of time. Nice studio. Everyone is welcoming & warm. I always come away feeling refreshed, mentally and physically. ​Love the teachers and philosophy. Many places are just about the physical class. I'm a type A personality, so to get me to STOP THINKING isn't easy. I love the vibes.. thank you. Do you have questions about getting started? Or are you a current student with question or feedback? We'd love to hear from you. Email us for the fastest response here.